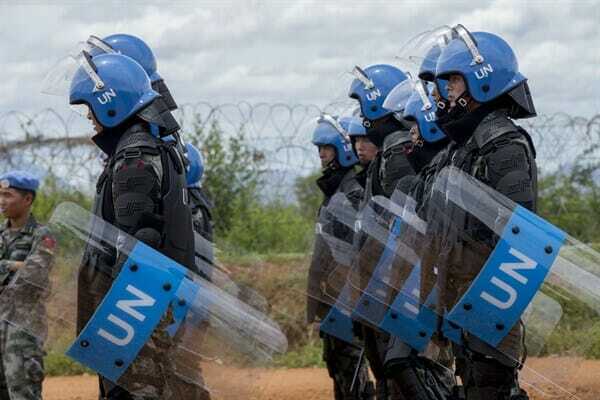 Islamists dressed as UN peacekeepers fired off rockets and blew up their vehicles in Mali on Saturday. The jihadists killed one and injured several French troops in Timbuktu. The post Suicide Bombers Dressed at UN Peacekeepers Fire Rockets and Blow Up Vehicles in Mali appeared first on The Gateway Pundit.